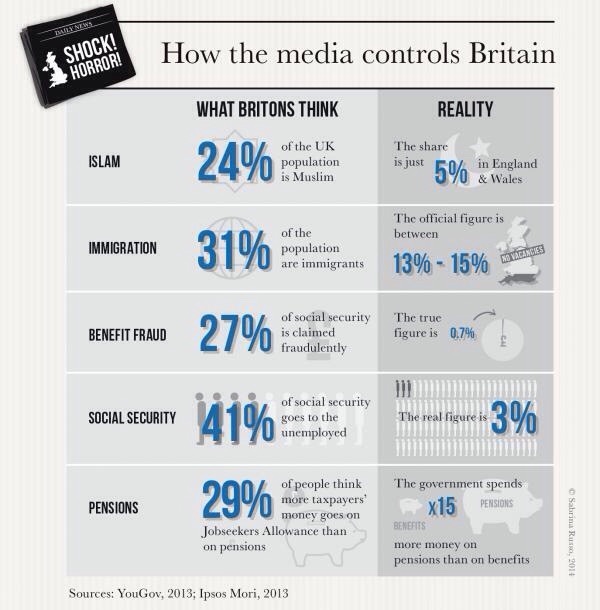 Ever wondered how much the media control Britain? With all the media perpetuating the idea of benefit fraud, how much of it is actually real? Here’s an article, that will hopefully dispel some of the myths and make you think about how much you rely on the media to inform your opinions. AtW behaviour “tantamount to bullying”? An article on The FED website (Brighton & Hove Centre for Independent Living), talks about the experiences of a Deaf Youth Worker and says it is “tantamount to bullying”. Read the article here. This has certainly been our experience. What do you think? Let us know what’s happened to you. Email your experiences to: emilysmith2007@mail.com. My name is Nicky Evans (a BSL interpreter of 12 years), and I’m Emily Smith – well, half of her anyway. The other half is the Deaf campaigner, Geraldine O’Halloran. Feels like a confession, which in some ways it is. 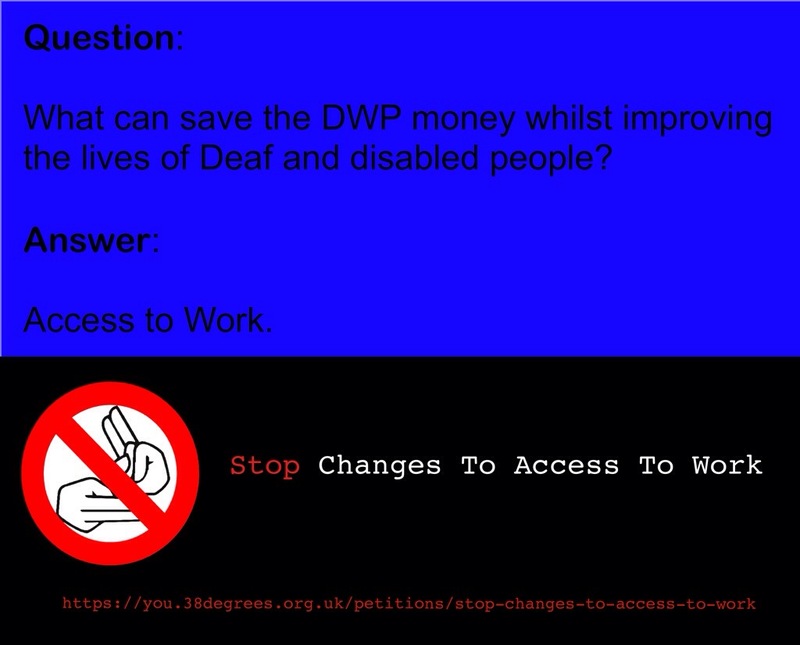 The Stop Changes to Access to Work Campaign was established in November 2013, following the decision that not enough was being done on Access to Work. (For ‘not enough’ read nothing). We decided that we could offer an independent voice and raise the profile of the issues facing Deaf people who were struggling with new rules and saw this as something that both Deaf people and Interpreters needed to campaign on together. The campaign was only ever meant to be short-term. To give a push to the Deaf organisations and others that we felt should be prioritising this issue. The response we saw from them felt unconvincing, so we decided to continue with the work we were doing. We have gained a lot of support. DPAC’s Ellen Clifford became a member, and with her a vast knowledge of campaigning. Inclusion London have also publicly come out in support, and now, having confirmed with members that there is no objection, NUBSLI have agreed to work with the campaign. The Stop Changes To Access To Work Campaign also has the support of Teresa Pearce MP, who continues to work tirelessly within parliament on the issue of Access to Work. Our campaigning has helped to place a lot of pressure on the government, leading to both the Work and Pensions Select Committee Inquiry, the moratorium and the internal government review. The campaign now comprises seven Deaf members, two interpreters (myself being one), and a disabled person. The focus has always been the issue, rather than individuals, as we didn’t want people to be distracted by personalities. Why ‘out’ myself now? Because it’s time for a bigger campaign. We want to bring together all the contacts we have, pool resources and build on the work we have done to date. The transcript from the most recent oral evidence session held by the Work & Pensions Select Committee, as part of its inquiry into AtW, can be viewed here. 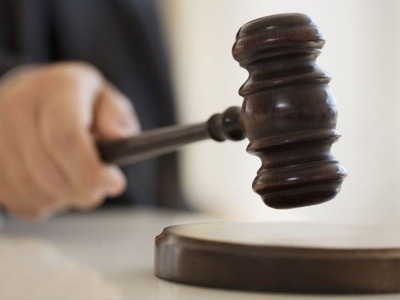 The Work & Pensions Select Committee is currently scheduled to hold further evidence sessions on the 15th October 2014 and the 29th October 2014. Watch campaign spokeswomen, Jenny Sealey in conversation with John Kelly.